We began 31 Bits with a simple idea: To give artisans dignified job opportunities by making products that women would buy. Sounds simple, but it took passion, grit, and most of all customers like you who have followed along since the beginning. We were carefree juniors in college. We were waitresses and babysitters, living for the moment. But with graduation just a year away, we knew we were supposed to be figuring out what was next. We began filling out grad school applications, applying for jobs, and making travel plans. But in the midst of planning out what was next, our lives were interrupted. 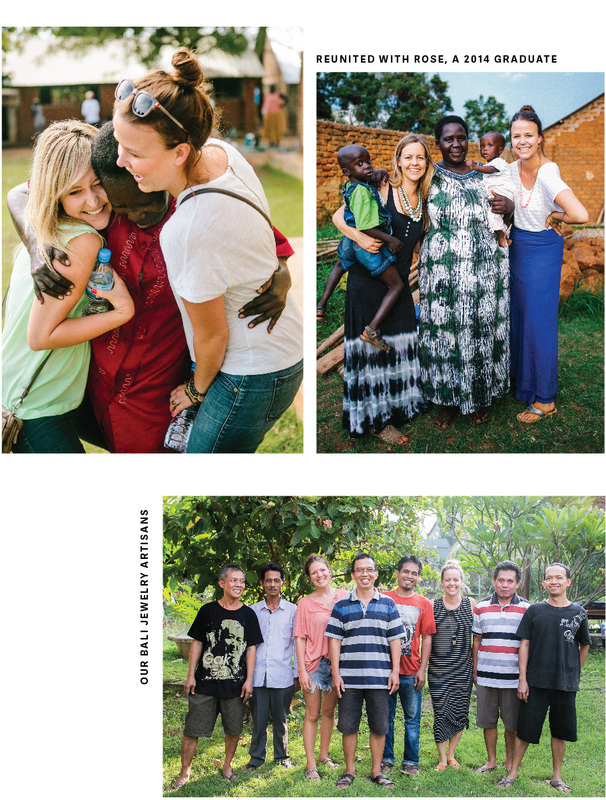 Our classmate, Kallie, had just gotten back from a life-changing trip to Uganda. She met women who grew up in a war and had nothing. They were single moms with no education and no job, and they were our age. OUR AGE. Our lives couldn’t look more different. The women may not have had an education, but their skills and resourcefulness were astounding. They were making incredible jewelry out of old posters. Kallie brought a box of the jewelry back, and we fell in love instantly. We sold the jewelry to friends and ran out within weeks. That’s when it hit us. These women had a skill, but needed a market. We lived in dorms and apartments filled with people who would love this stuff. Together, we could make a business. Sounds simple right? Little did we know this was the beginning of the hardest, scariest, and most incredible journey imaginable. We realized our customers have the purchasing power to provide dignified job opportunities to artisans all over the globe, and 31 Bits gets to be the gateway. 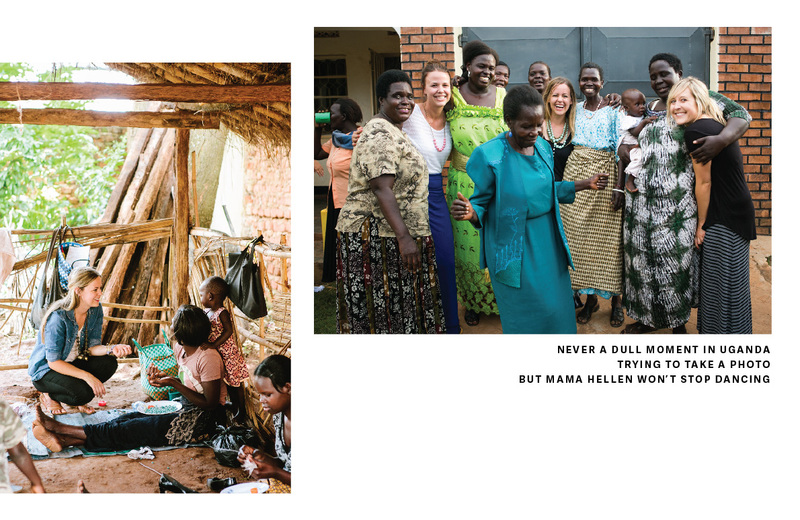 A few of us went back to Uganda the following summer and selected a group of six women to begin this adventure with. We sat with them daily, making beads and listening to their stories. We visited their homes and met their families. We laughed together, cried together, and learned from each other. These women taught us the value of real relationships. They taught us to always be learners, to always have faith in God, and to never take ourselves too seriously. These lessons are what 31 Bits was founded on. So there we were, a misfit group of dreamers, artists, and social butterflies…not businesswomen. We didn’t know the first thing about starting a business. 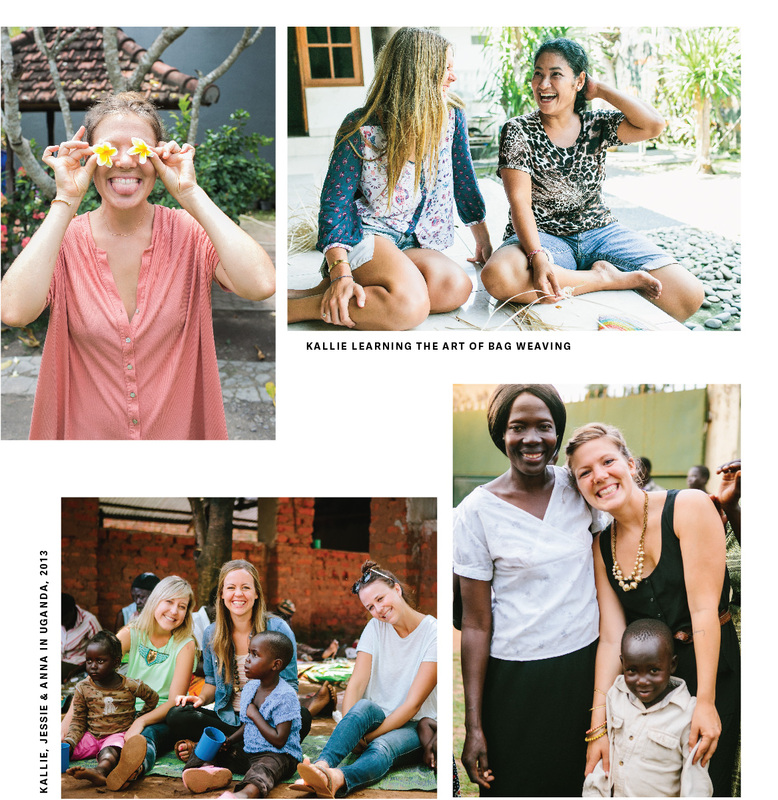 By day we were college students, but the evenings were filled with studying fashion, marketing, and international development work. We discovered two things. Firstly, we didn’t want to be just another charity selling key chains and t-shirts (no offense). We were determined to create a fashionable product that customers would buy because they actually liked it. Secondly, we knew the artisans needed a lot more than a paycheck. They desired a sense of dignity. They needed to be cared for physically, mentally, and emotionally. They needed family. 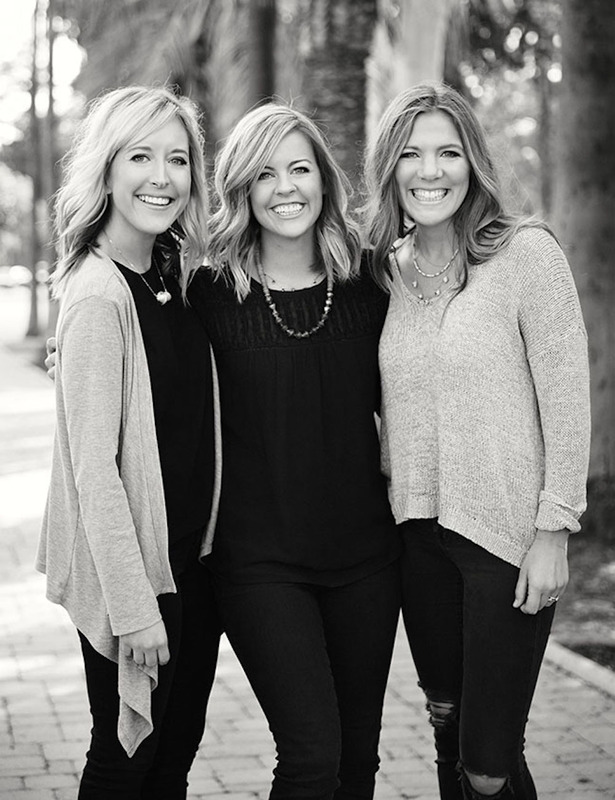 Nearly a decade later, we’re humbled and ecstatic that 31 Bits can be found in hundreds of stores across the nation, has been endorsed by celebrities like Sophia Bush, Candace Cameron Bure, and Jessica Alba, and has been written about by Forbes, Harper’s Bazaar, and Elle. Most importantly, we’re humbled that hundreds of artisans’ lives have been changed forever. But the story doesn’t stop there. In 2016, we started dreaming again. We realized our customers have the purchasing power to provide dignified job opportunities to artisans all over the globe, and 31 Bits could be the gateway. 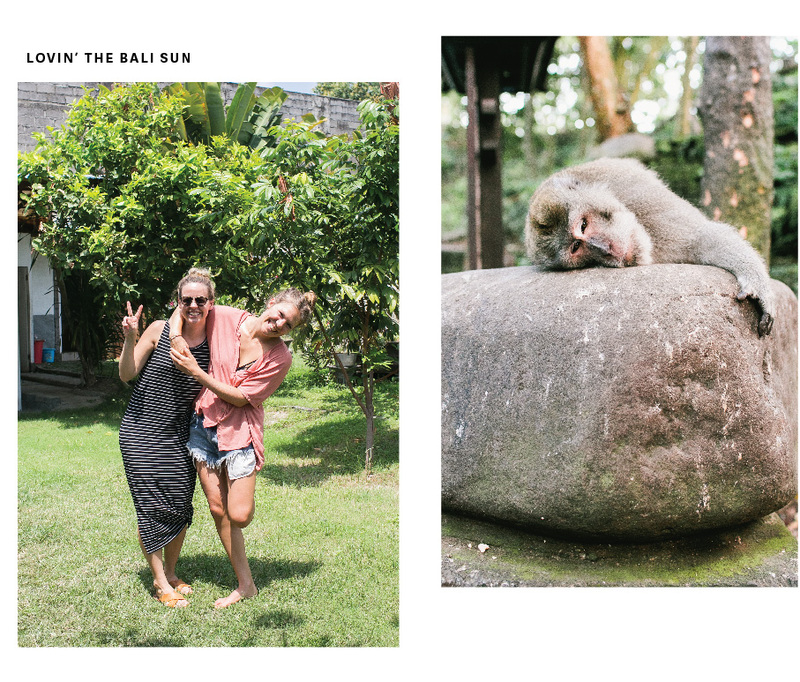 So we started traveling and building friendships with artisans around the world and eventually found ourselves in Indonesia. We began partnering with different artisan groups, putting a modern spin on their traditional techniques. We introduced intricate brass jewelry followed by woven bags and other accessories. And most recently you’ll find our expansion into thoughtfully-designed, artisan-made goods for your home. (You can read about all of our artisan partners here.) I guess we’ve figured out the sky is the limit! In 2008, we were a bunch of carefree 21-year-olds. Today, we have plenty to care about. We believe the products we purchase should be a reflection of our values. We believe businesses should be conscious of both the creator and the consumer. And we believe by partnering with you, our customers, we can change the future of this industry. Thanks for joining us in the journey.